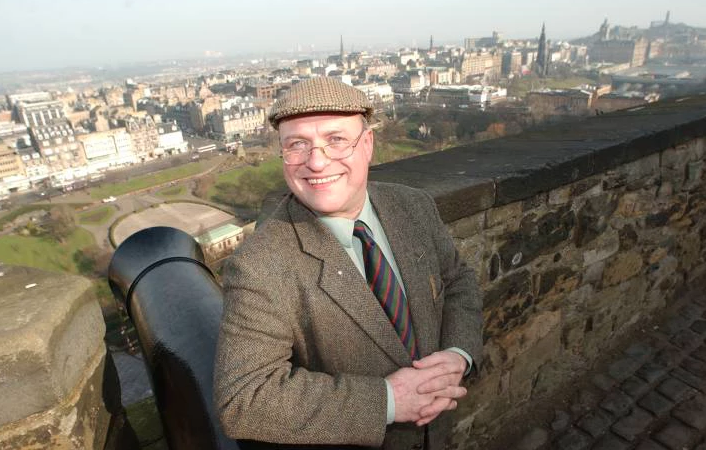 Former Scot FM and Radio Scotland presenter Scottie McClue is joining Nation Radio in Glasgow to host a Friday and Saturday night phone-in. He’ll be back on-air at the end of September when the station launches officially on 96.3 FM, after a month of test transmissions across Glasgow and West Central Scotland. It marks a return to the frequency for Scottie has he previously worked at Q96 when it launched in Paisley. Scottie told RadioToday: “This is the most wonderful news in radio since Marconi”. Scottie McClue has also worked in England on Red Rose Gold, Century 105 (and later the Century network), Hallam FM and Magic. Nation Broadcasting founder Jason Bryant added: “Nation Radio 96.3 wants to bring the fun back to late night radio in Scotland. Scottie worked for me previously at Scot FM and, from that experience, I know he will deliver Nation Radio Scotland a massive late-night weekend audience”. Nation Radio Scotland presenters already include former Capital, STV and Real Radio presenters Jennie Cook, Derek McIntytre and Brian Woolfson.